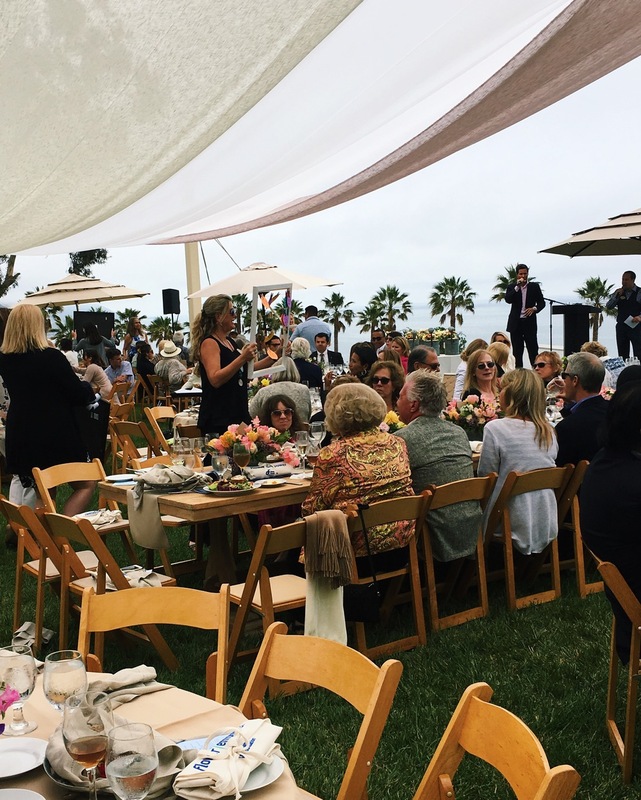 This week the Noozhawk recaps the Flower Empower event we put on at Bates Ranch! Rincon Events worked in collaboration with Valerie Banks to pull together the Dream Foundation's Annual Luncheon, Flower Empower! Supporters gather at historic Bates Ranch House to raise funds and awareness for organization’s programs and dream-granting mission. A successful event all around. The Foundation raised $15,000 while Rincon Events served wine, champagne and a trio plated salad and mini sweets for dessert.